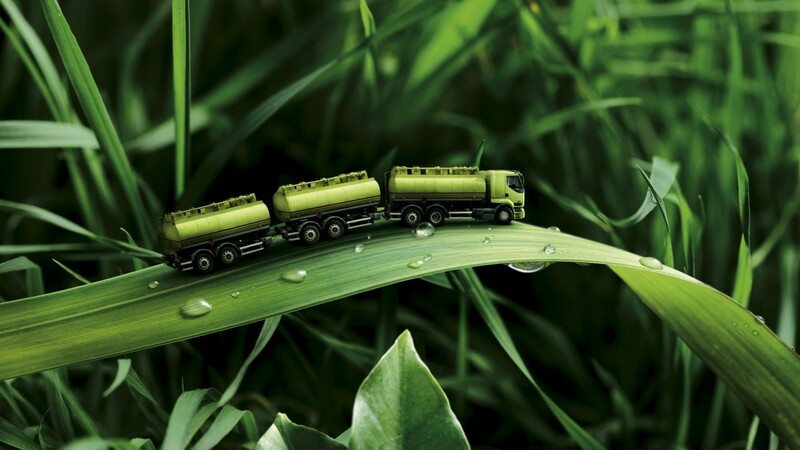 25% of all CO2 emissions is produced by the transport industry. And looking at the future of the transport sector we can conclude that it will increase over the coming decades… if we don’t act properly. So every transport company has a moral imperative towards CO2 effectiveness. In the long run technological enhancements are seen as an important ‘driver’ to reduce CO2 emissions. The target of the 30 per cent fall in oil use by 2040 is achievable but it will change transport industry quiet dramatically (truck platooning, electric trucks, bio diesel powered trucks,...). How smart are alternative routes? The kilometre-based charging system in Belgium has been the topic of lively debate over the past few months. Before the introduction of the new tax on April 1, various figures were bandied around in terms of what the exact impact on transport costs would be. Some mentioned an average of 8%, others believed that the extra costs would vary between 2% and 12%. But the only way to calculate the true impact of the kilometre-based charging system is by simulating it on your actual transport lanes. In addition to the transparency these simulations offer you, you will also be much better prepared to discuss price increases with your subcontractors and your customers alike. 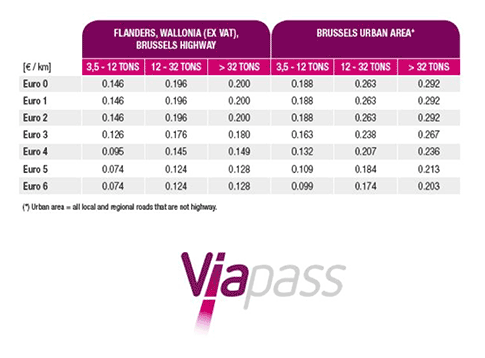 From 1 April 2016 onwards, all heavy goods vehicles (HGVs) weighing over 3.5 tonnes will be charged to use the Belgian road network. Both the legal and the operational framework are now in place and many companies, in Belgium and abroad, are preparing for the roll-out. But what will be the exact impact of the toll system on your day-to-day business? 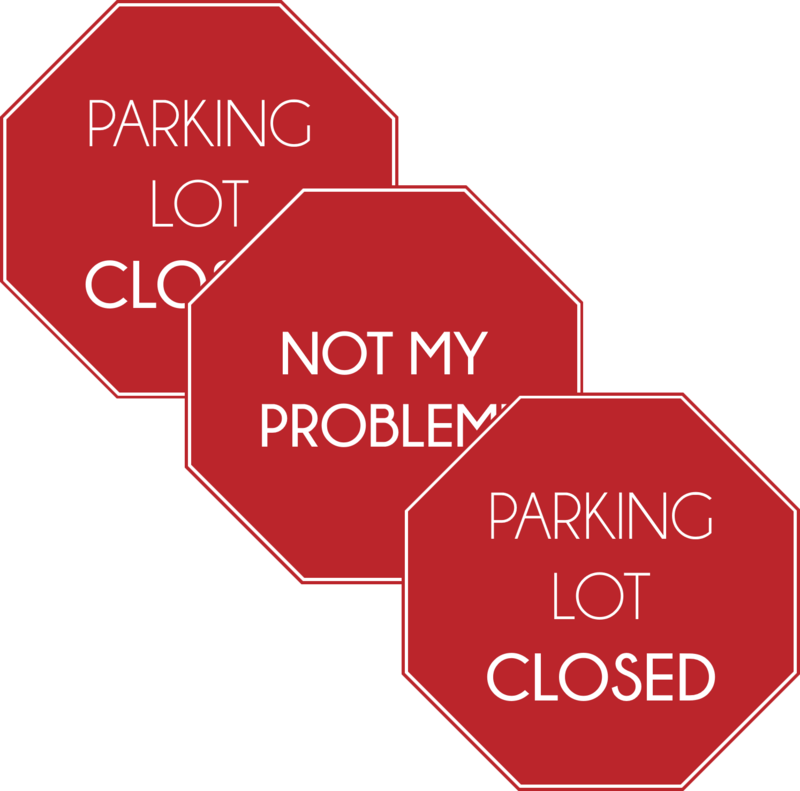 Below, we have listed five key topics every fleet owner should be aware of. 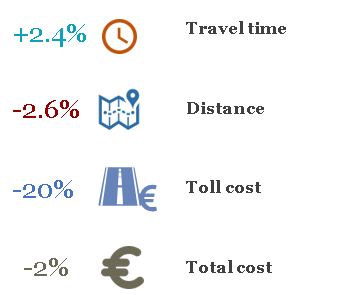 A lot of people ask me what the average cost impact will be resulting from the road charging for trucks that will start on April 1, 2016 in Belgium. There is one certainty: the cost increase will be significant! 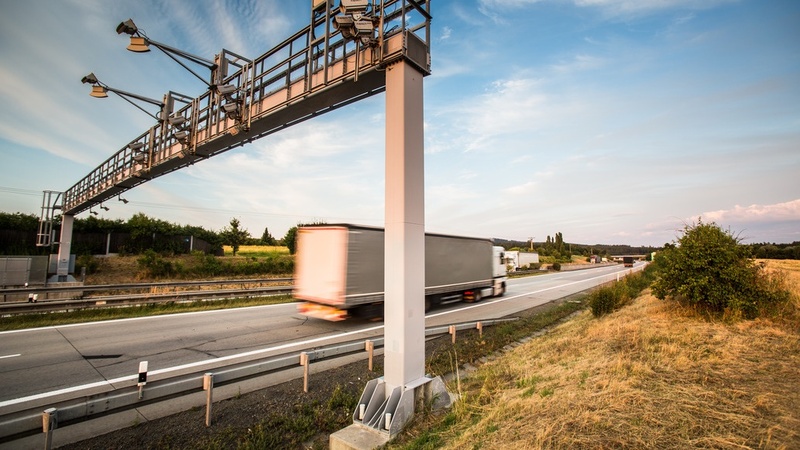 Whether we like it or not, road charging for trucks will start on April 1, 2016 in Belgium. The rate of the kilometer charge will vary depending on the maximum permissible weight (MPW) of the trucks, their Euro emission class and the type of the road being used.